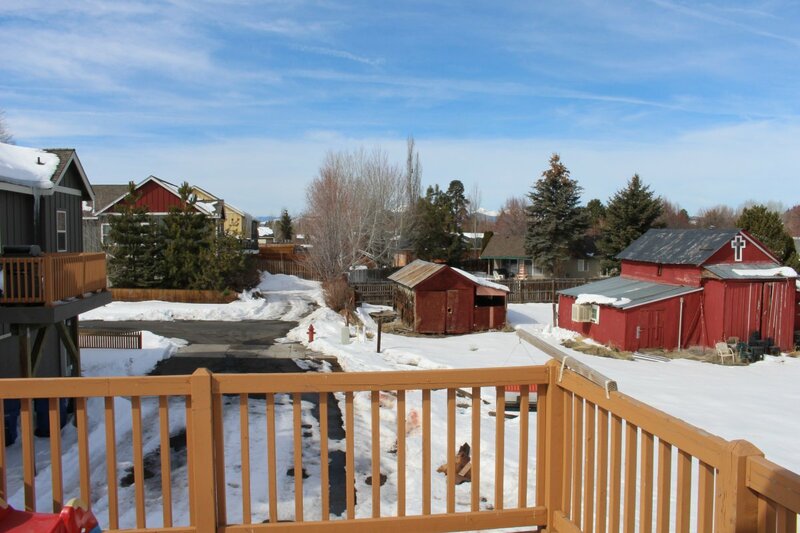 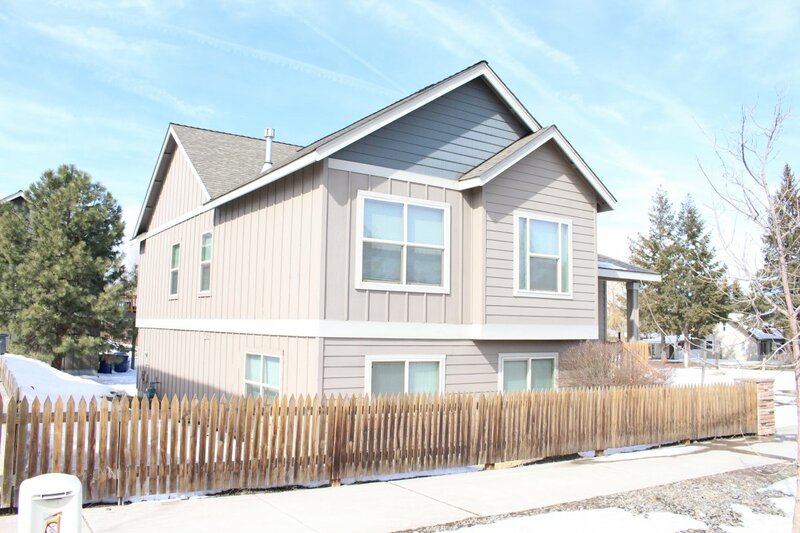 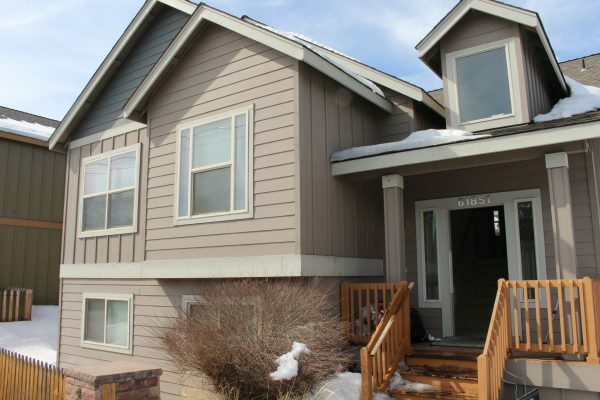 Large 4 bedroom single-family home on Bend’s east side. 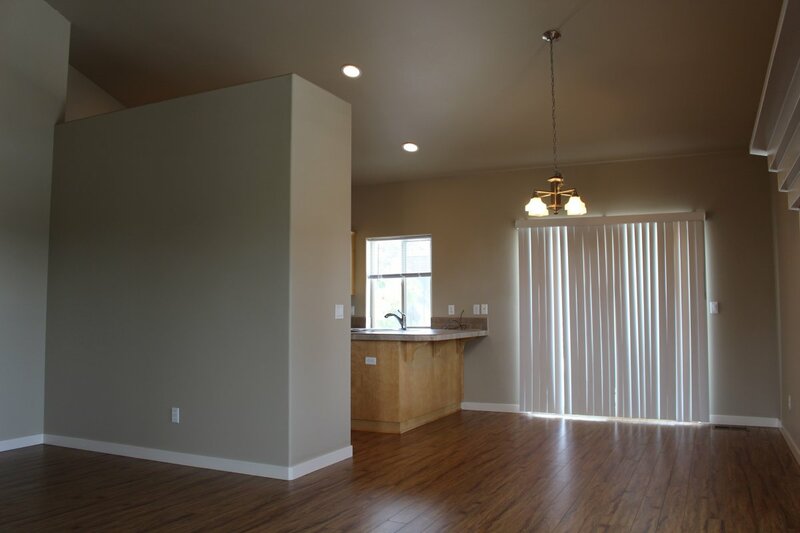 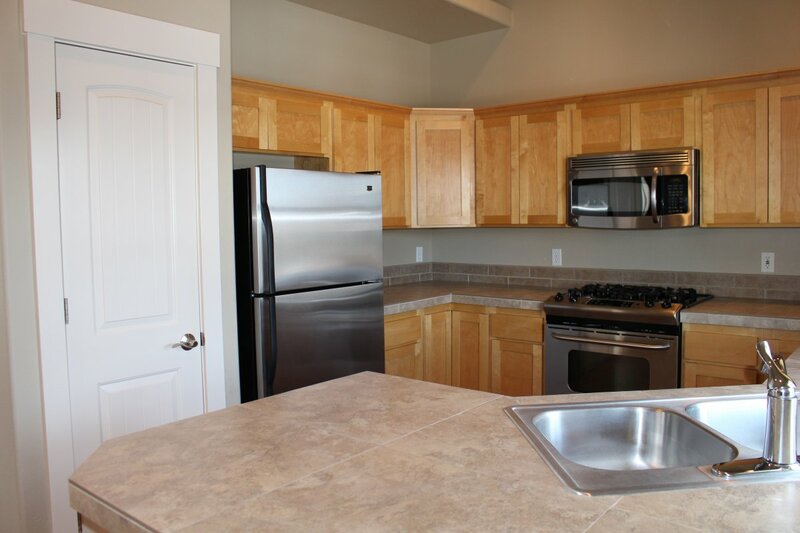 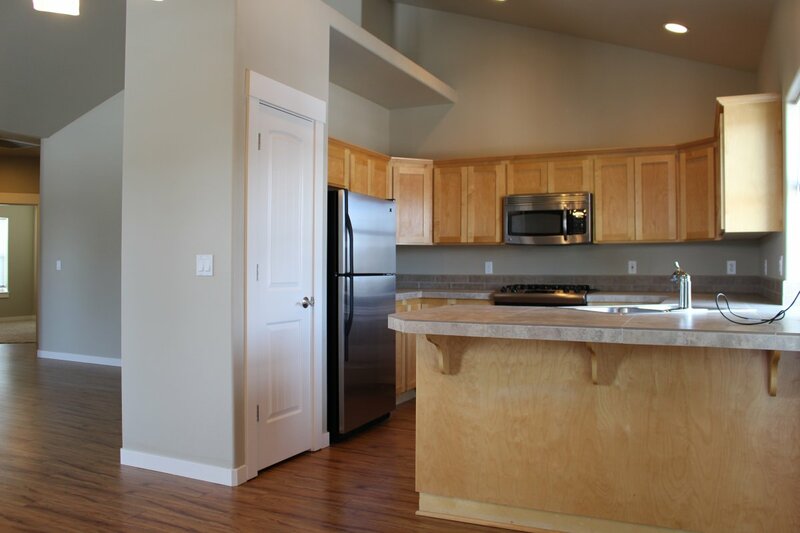 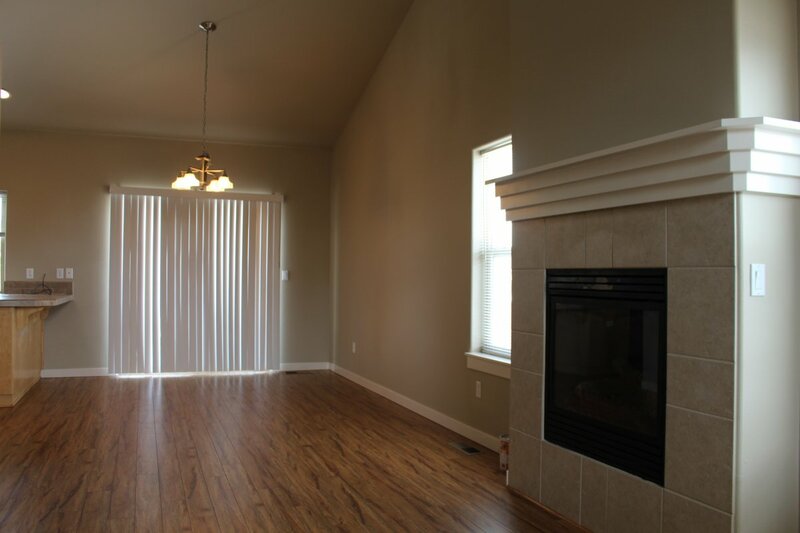 Tile counters, vaulted ceilings, gas fireplace, stainless appliances and a great open floor plan for entertaining. 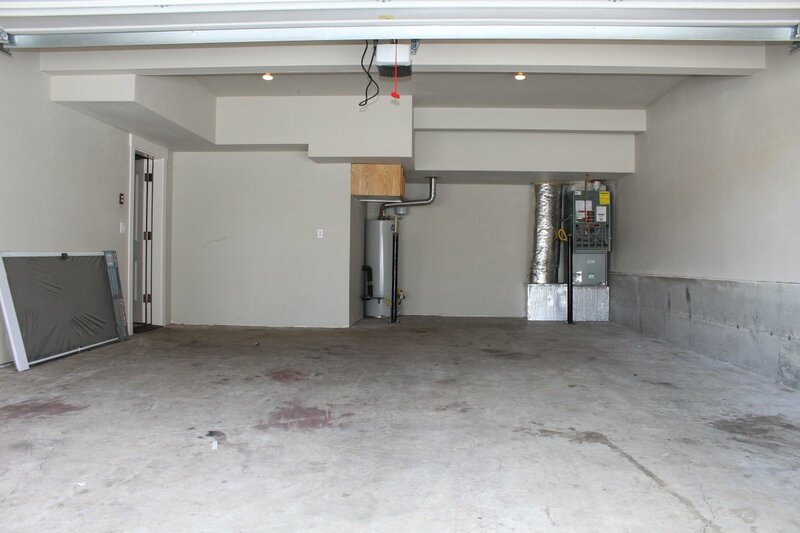 Alley access, low maintenance yard, and plenty of storage. 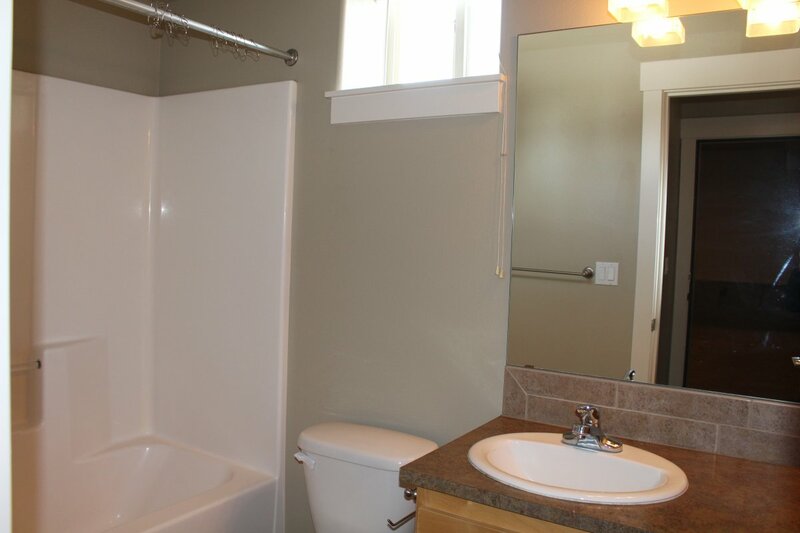 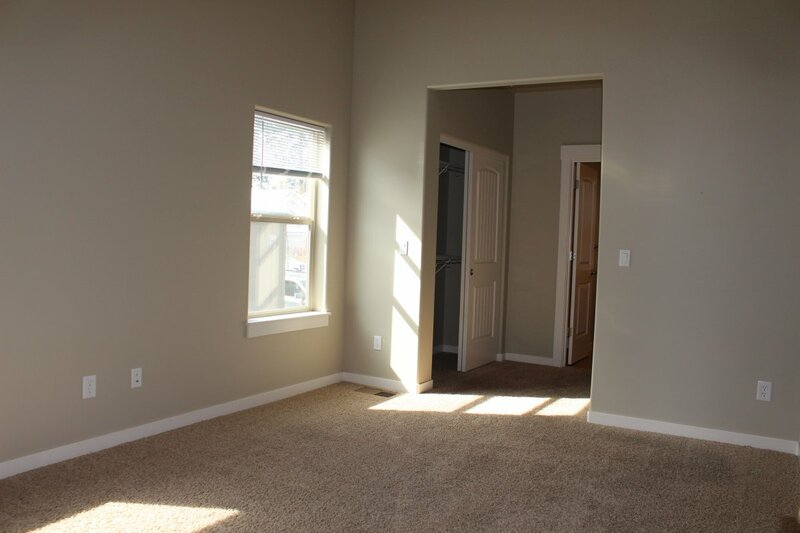 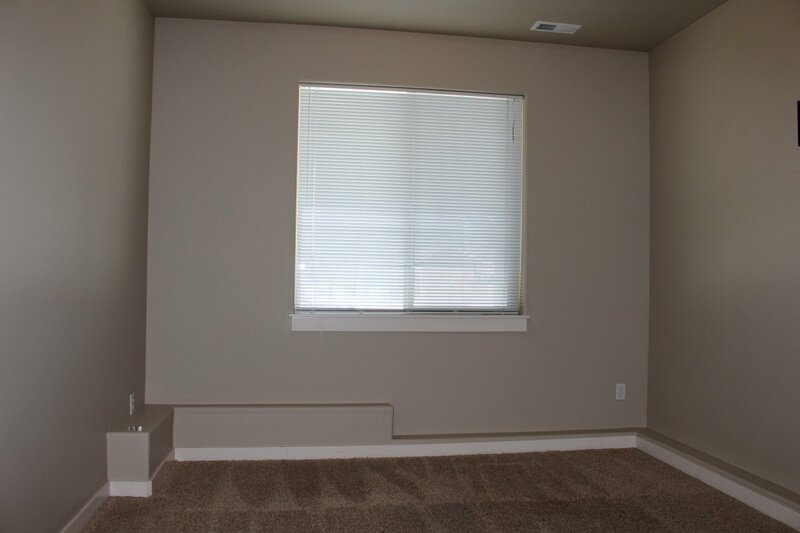 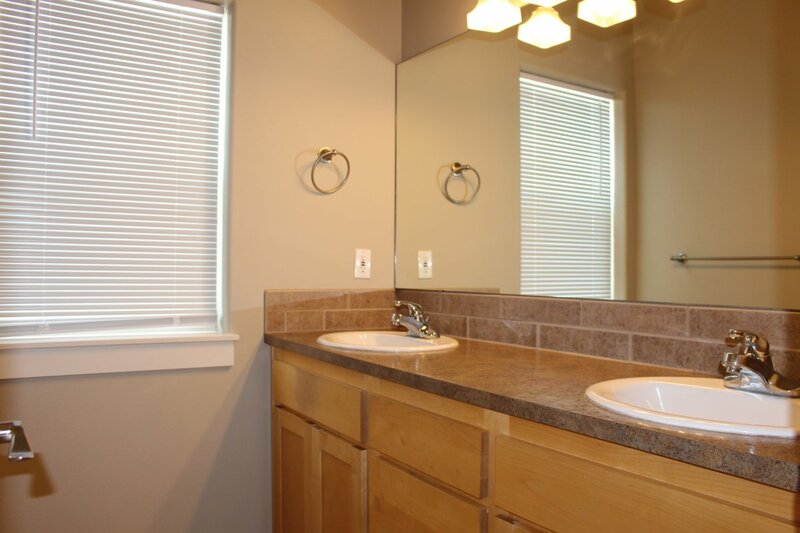 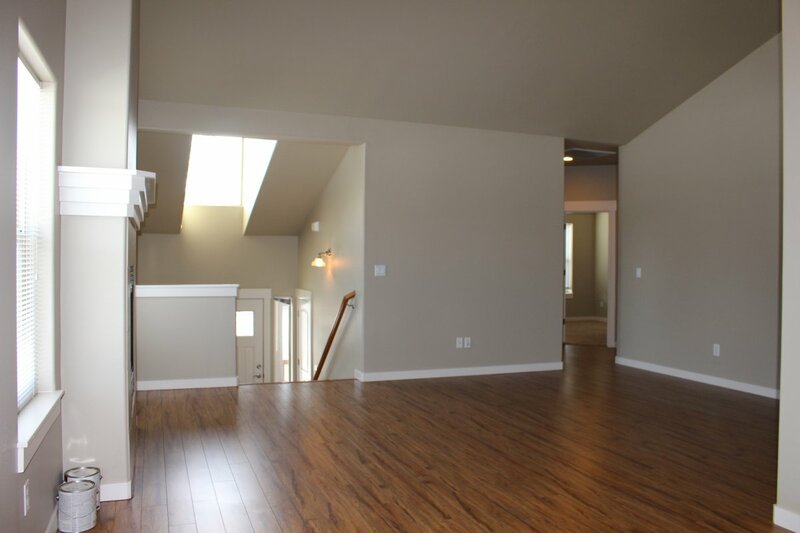 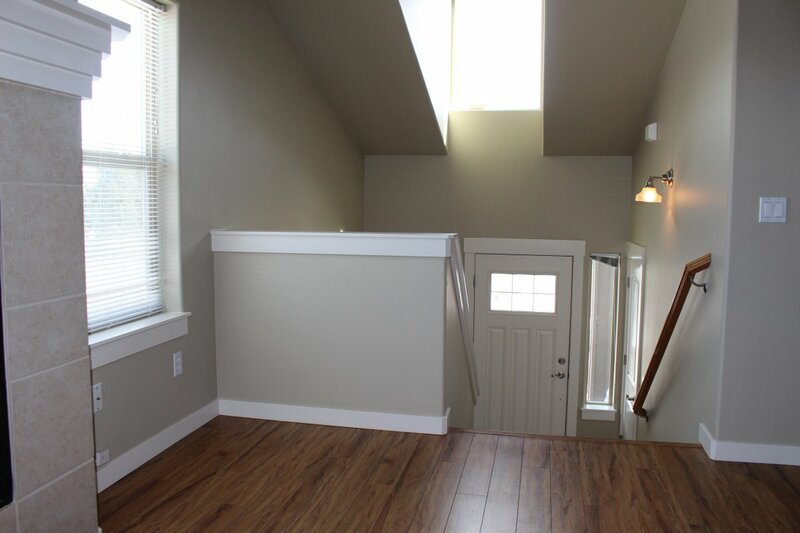 Lower level features a bedroom and full bath which is perfect for an office or guest room. 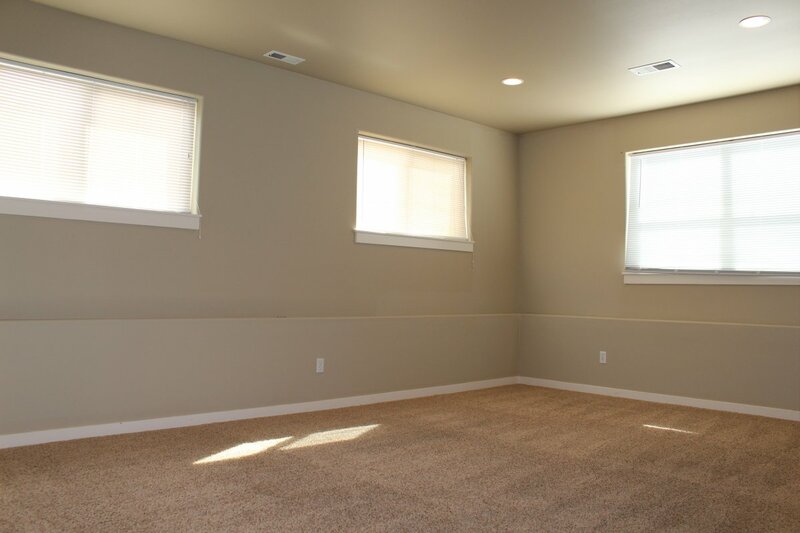 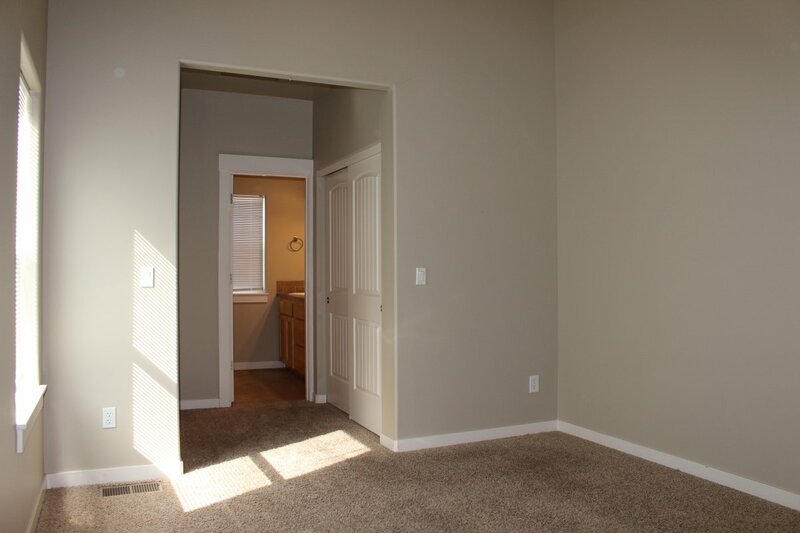 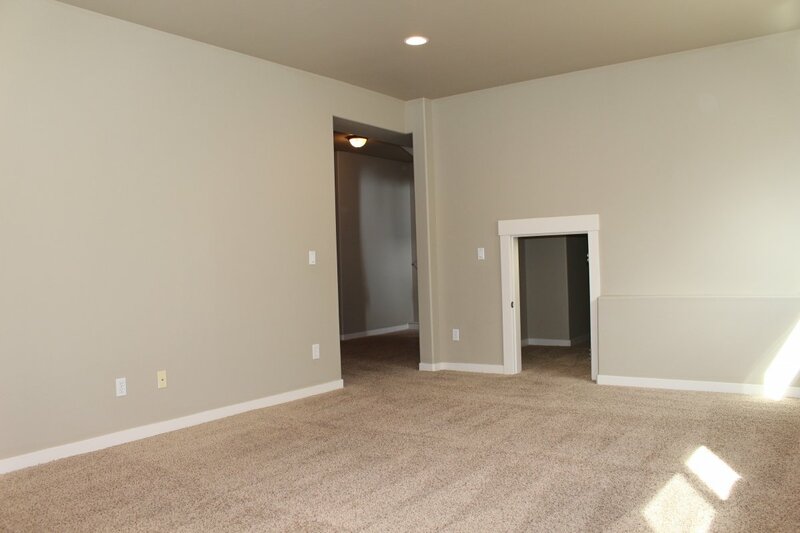 Downstairs also has a large bonus/game room and spacious storage closets. 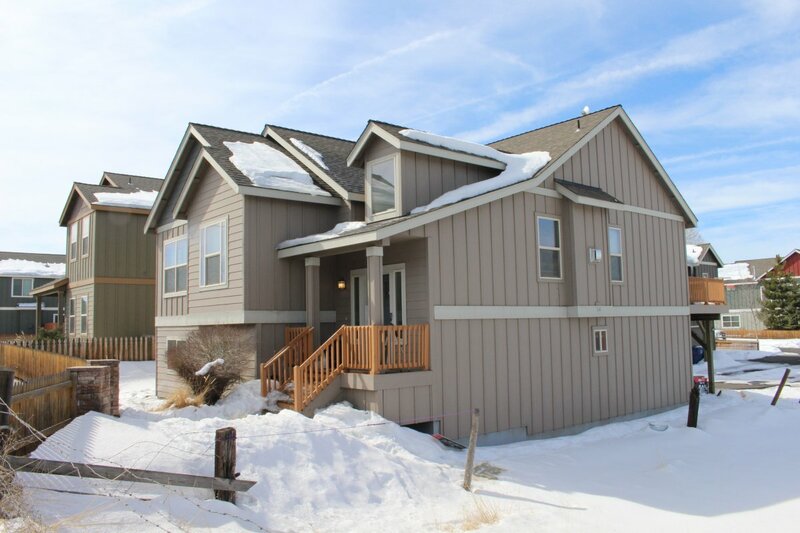 Call Kerry O’Neal or Catherine Emert at 541-595-8444 for more information, Strategic Realty, LLC is here for all your real estate needs. 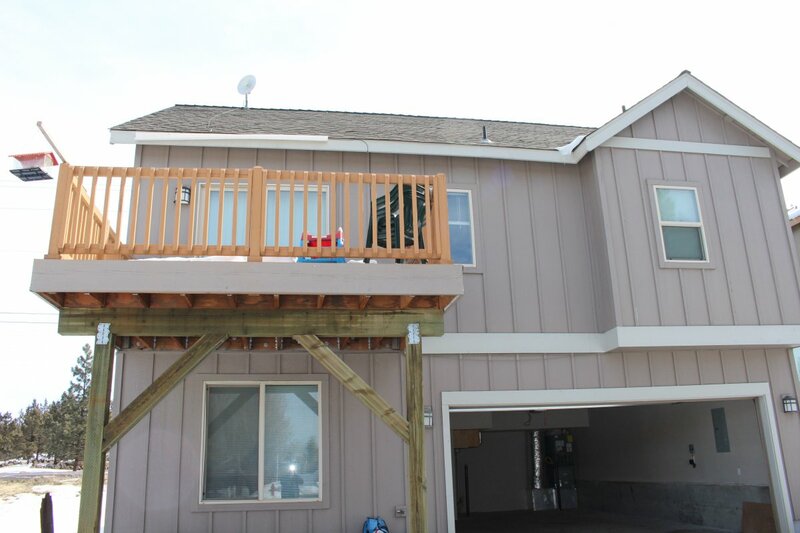 Address: 61851 SE 27th St.